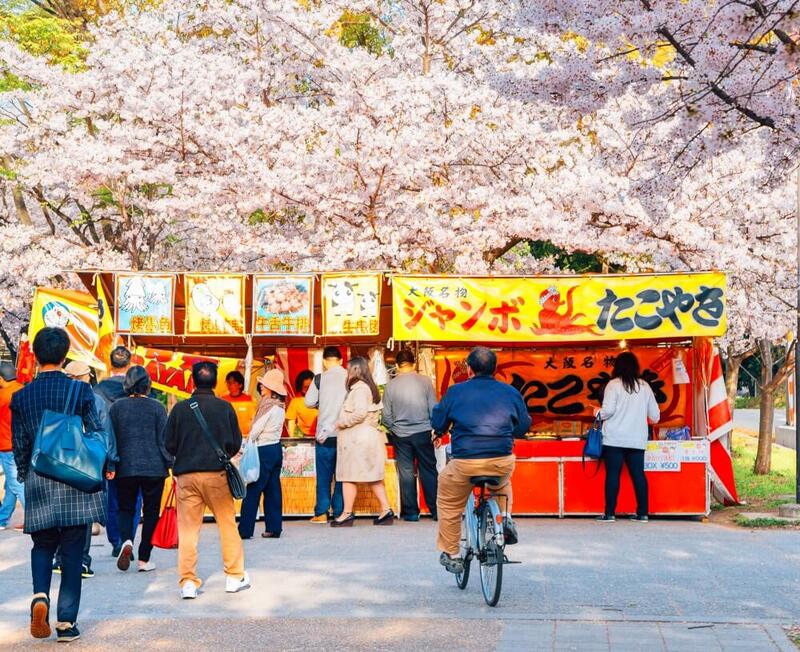 The 2020 Osaka Spring Daytime (Cherry Blossom) Food Tour – The Hanami spirit during Cherry Blossom season in Osaka is celebrated in many parts of the city but perhaps the best place to see the blossoms is around the Osaka Castle area. 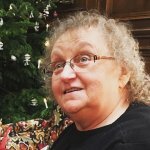 Join us on this walking tour of the castle grounds and surrounding neighborhood. 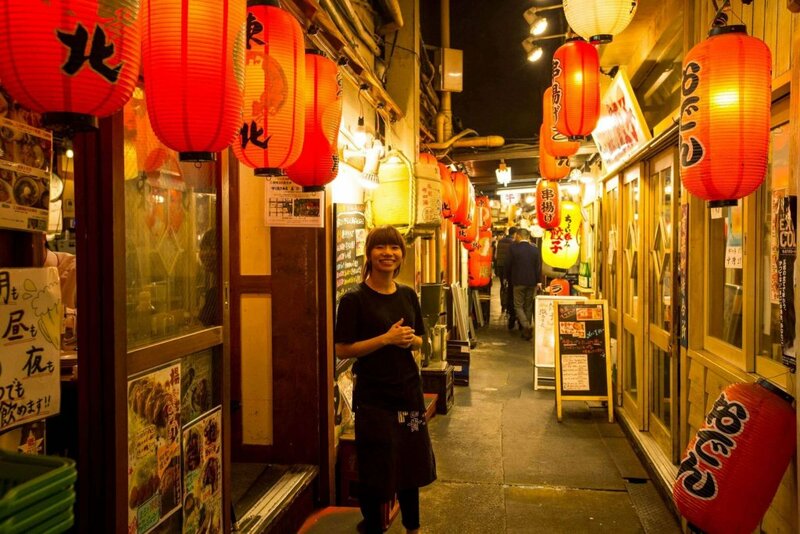 Taste local treats and beverages from festive street stalls, explore the history of the district, and finish up with an amazing Japanese lunch at a delicious soba restaurant. Sakura season is short, about one month from the first tiny buds to the finish of the season with the peak being about two weeks. 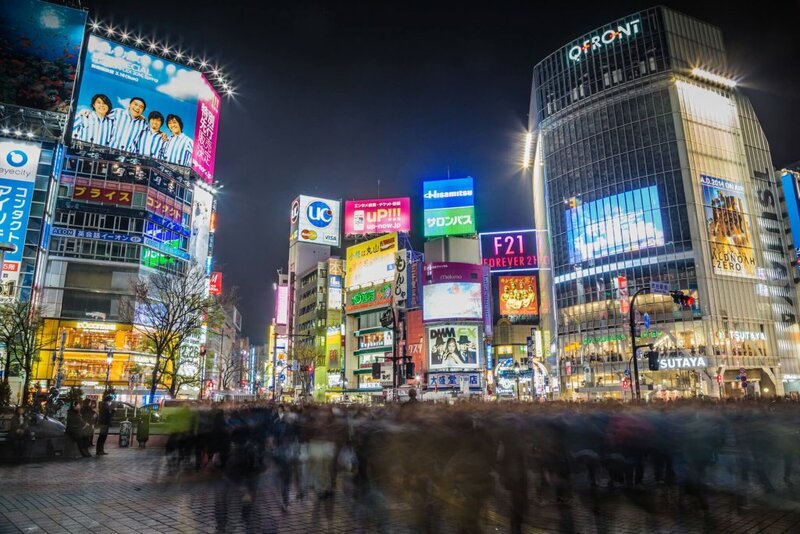 It is impossible to predict exact dates each year but we will be offering this limited edition tour in the time period most famous for Hanami time. 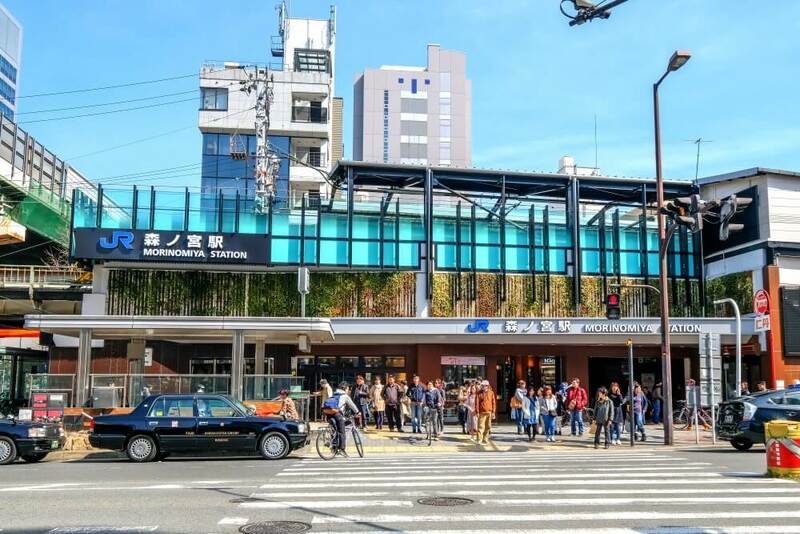 With our guide, learn about the history of the area, the meaning and reason behind the sakura season, and taste local specialties that are bound to be pleasing to the eye and to the palate. 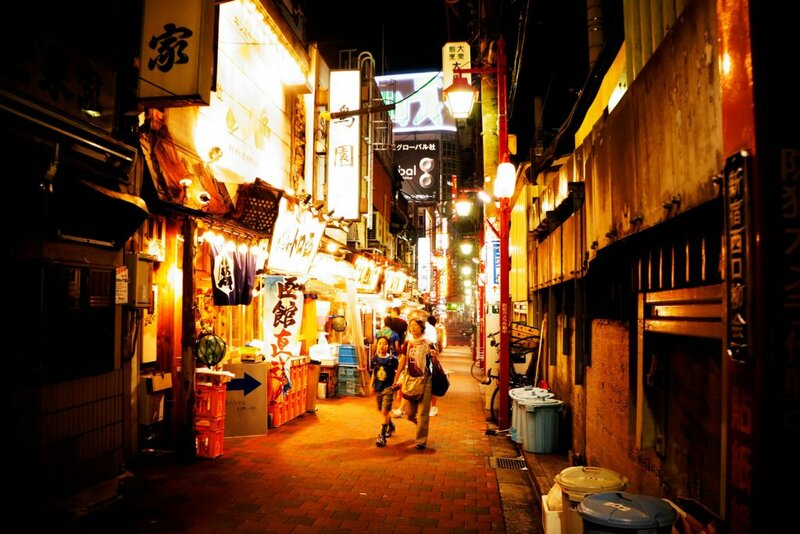 We will try local snacks. 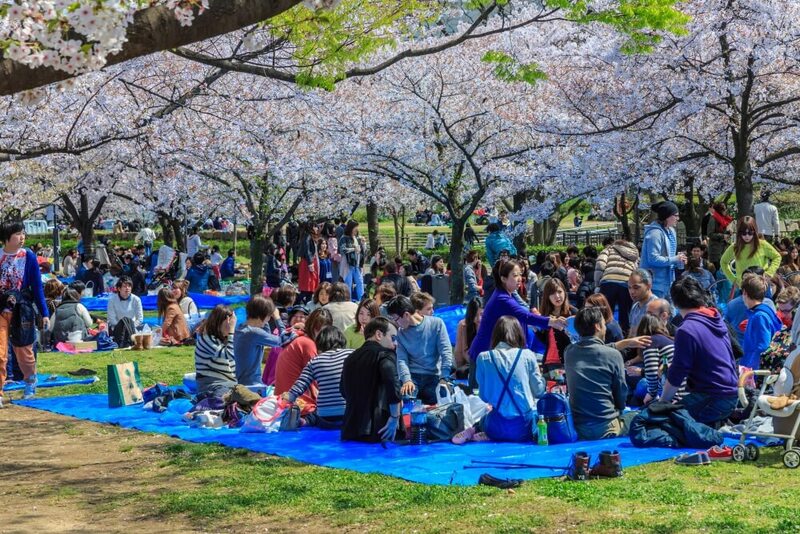 And enjoy a special Hanami, seasonal lunch at an amazing soba restaurant. 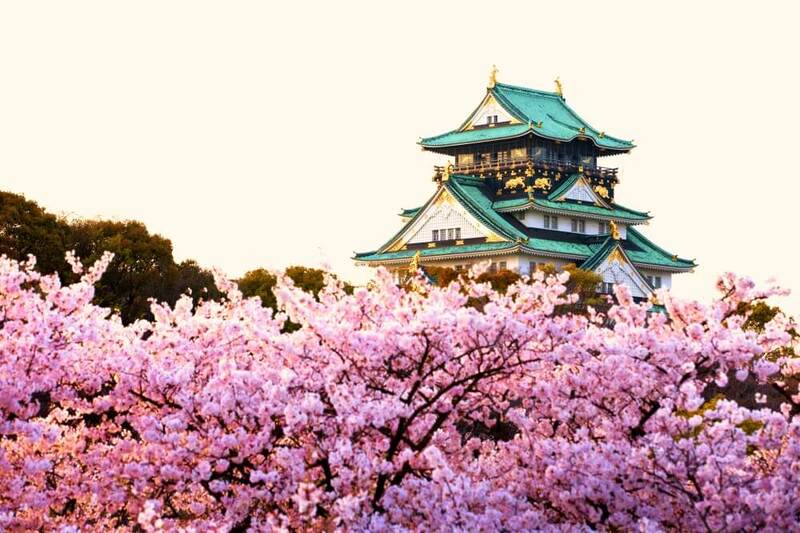 Osaka castle is a famous must-see site in the city, and it is especially festive during cherry blossom time. 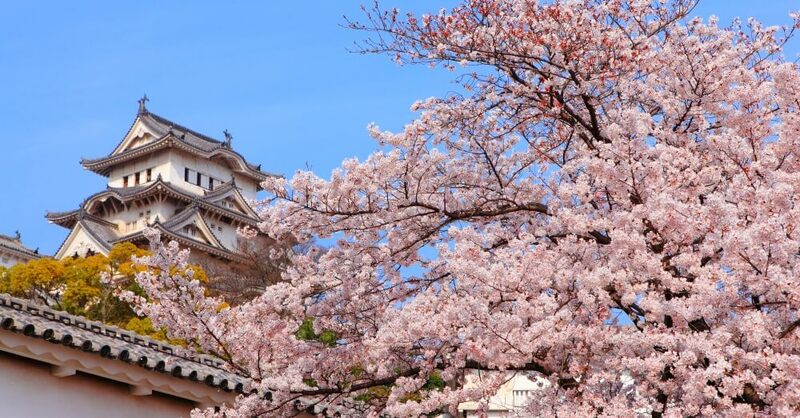 During the tour, we will spend time in the castle grounds, famous for cherry trees. 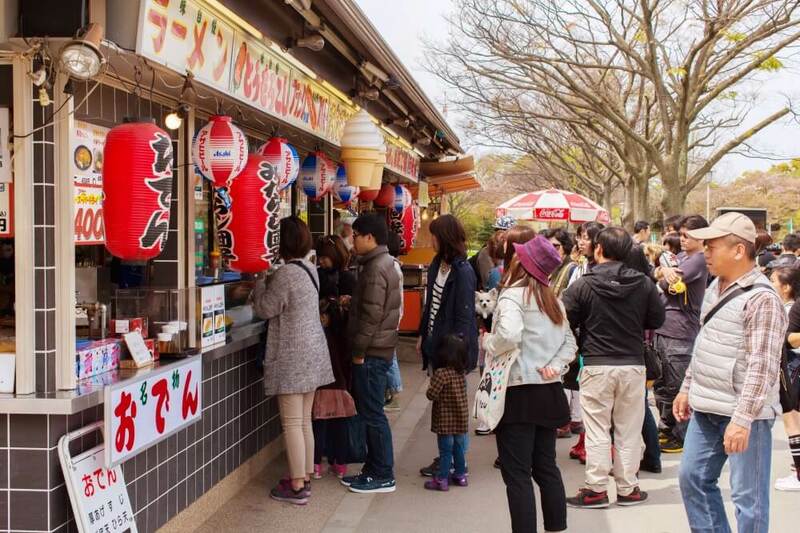 During our time around Osaka-Jo (castle) we will stop at street food stalls, and try local seasonal snacks. 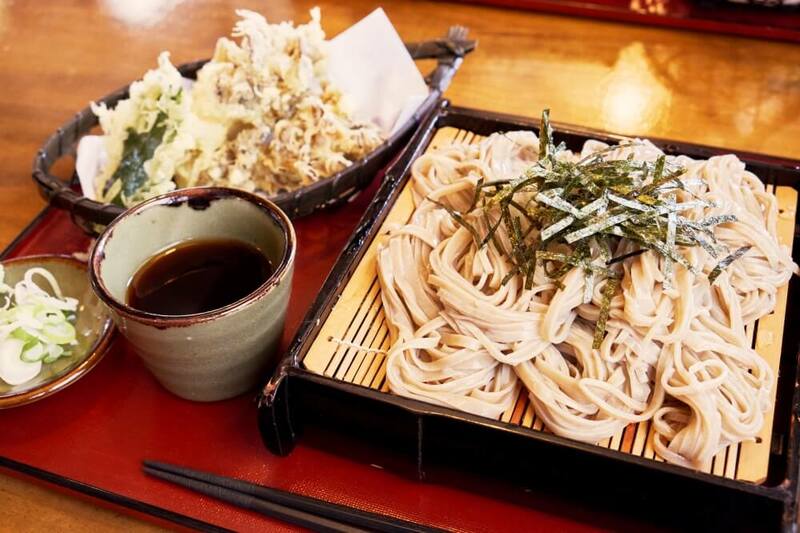 At the end of the tour we will share the local style lunch set with handmade soba noodles, and yummy side dishes. 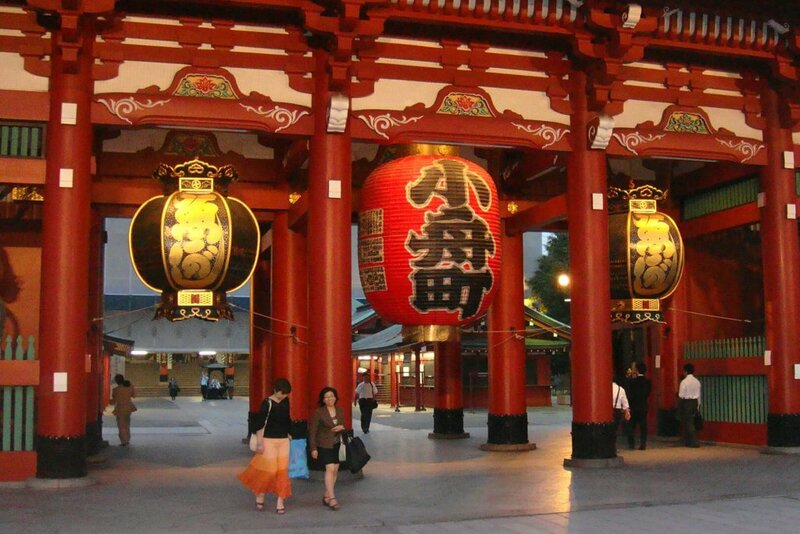 Visiting as a tourist it is hard to find the true Hanami spirit. Thank you to Arigato for showing me the beauty of Sakura season!